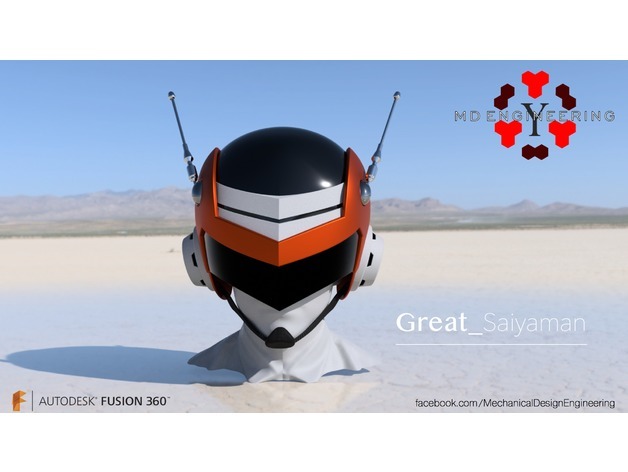 Great Saiyaman Helmet #3DThursday #3DPrinting « Adafruit Industries – Makers, hackers, artists, designers and engineers! 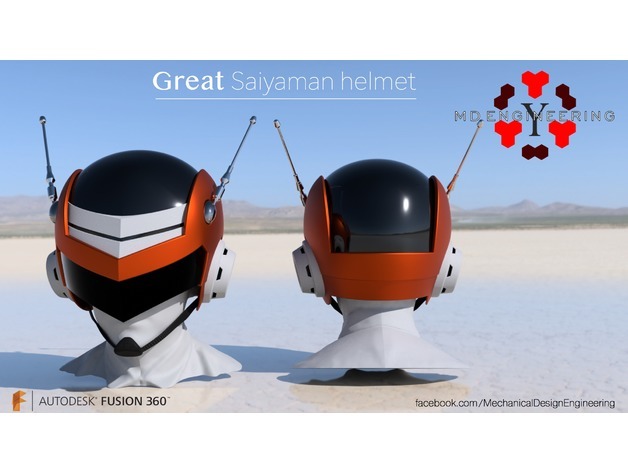 Great Saiyaman Helmet made in fusion 360. I’m still sanding and painting the helmet. More updates Soon!